Partnering with St. Eugene Catholic Church in Wendell, the Zebulon United Methodist Church provides free lunches to the community. 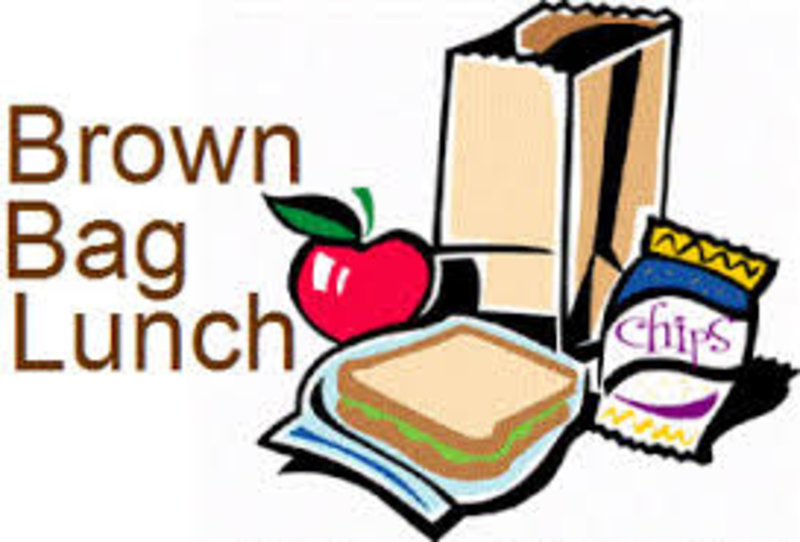 The Brown Bag Ministry is located at 114 W Sycamore Street, Zebulon. Saturdays, beginning at 11AM, we provide free lunches to anyone who comes by. There is no requirement for ID. More than 400 sandwiches are distributed.